Everyone loves the comfort-food appeal and convenience of slow cooker fare. However, traditional slow cooker recipes are high in sodium, cholesterol, and saturated fat. This book lets anyone with heart disease, hypertension, or high cholesterol enjoy flavorful, healthy versions of slow cooker favorites. 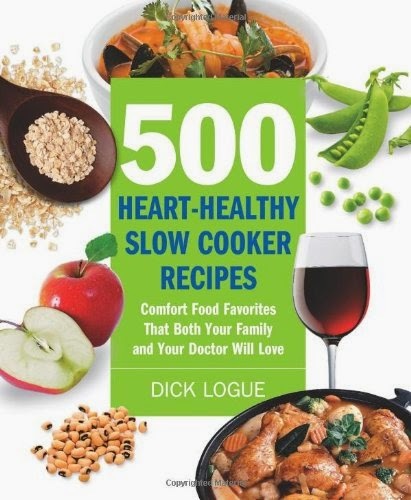 500 Heart-Healthy Slow Cooker Recipes is filled with quick and easy recipes for hearty stews, savory casseroles, nutritious soups, and delicious desserts. It's healthy eating that you can love and that will love your heart! 500 Heart-Healthy Slow Cooker Recipes lets you eat heart healthy with variety and ease.